Well, 2016 is already here now. It is time for us to keep up to date with the fashion, whether it is about clothes trends, hair color trends, hairstyle trends and so on. So, this is the case, and that’s why I introduce this “7 Trendy Hair Color In 2016” here to you. Keep on reading this article, and check which popular hair colors are your favorite. It is more or less common sense for us that a new year usually goes with a new look. The new look will be prettier if it is not out of fashion. Therefore, it is important for us to get the fashion information that we are interested in, such as hair color trends and hairstyle trends. In case that we would like to make some changes in our look, it is suggested that we start from our hair. 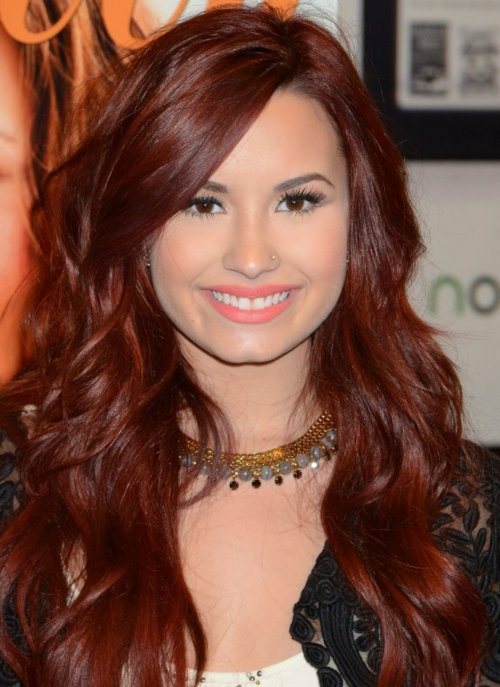 In the content followed, there are pictures of celebrities who rocked or are rocking trendy hair colors fantastically. By admiring the awesome appearance of these popular hair colors, we can make it clear to some extent that whether these colors suit us or not, after considering our skin color, face shape, etc. Now, let’s have a look at part of the most trendy hair colors in 2016. Blonde hair has never been out of style. Its variants have been rocked by a plenty of people. For those who already have blonde hair and are not ready to go with a darker shade, honey blonde is definitely something that satisfies them a lot. Do you find it difficult to distinguish from buttery blonde and honey blonde? Well, to be honest, there is a slight difference between these two blonde colors. For those who have blonde hair, these two shades are good options. From my point of view, I like honey blonde better. How about you? Tell from the word “BRONDE”, we can find out that bronde hair shade is the blend of brunette and blonde. Bronde was one of the most popular hair colors in 2015. As a hair shade that looks spectacular and fascinating on everybody, it will be on trend in 2016 as well. Blake Lively and Cara Delevingne are the two celebrities who rocked bronde fabulously. 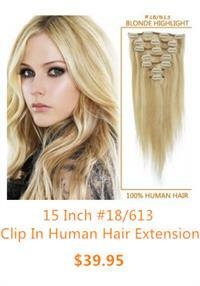 Like buttery blonde and honey blonde, creamy yellow is one pretty hair color for girls with blonde hair. Look at the pictures below, don’t you think this hair color looks amazing? Strawberry gold is one of the hottest hair colors in 2015. Celebrities like Emma Stone and Rachel McAdams have amazed their fans by showing off the strawberry gold hair trend. Do I dare to dye my hair strawberry gold? Fine, I need to consult my hairstylist first, LOL! Another bold hair color, just like strawberry gold. 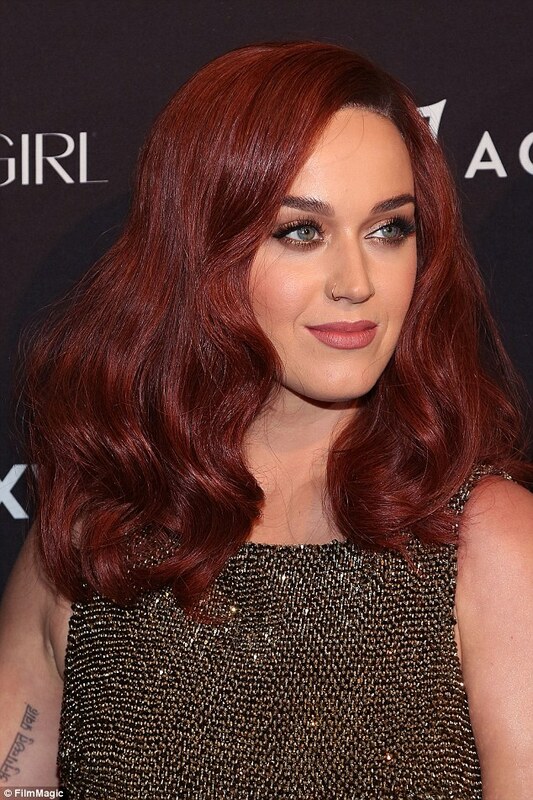 For those who dare to make big changes, champagne red hair color trend is so awesome. 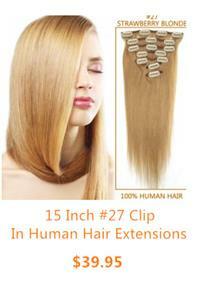 It is a hair color that will definitely turn heads. Compared with strawberry gold hair, cinnamon hair shade is darker and it more vibrant and fiery. Those who choose this color can surely freshen up themselves and be the eye-catching point easily.